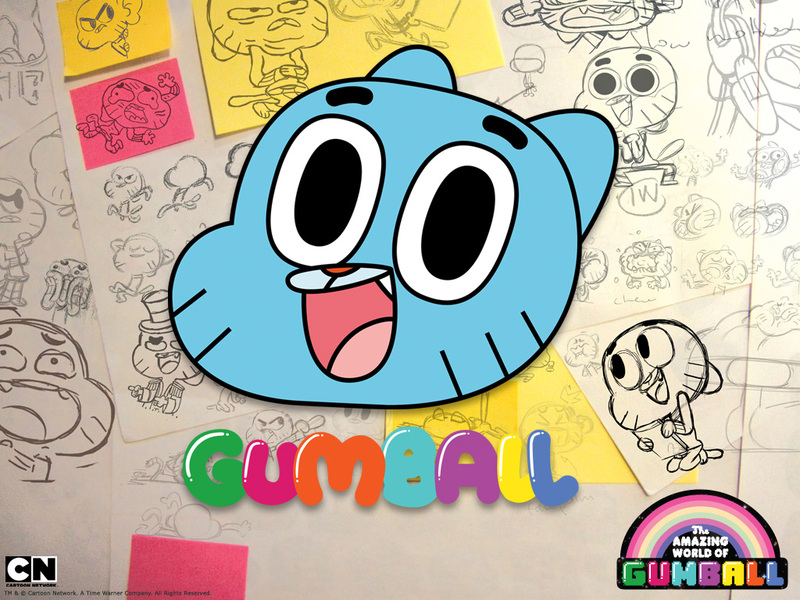 Gumball sketchbook. . HD Wallpaper and background images in the acak club tagged: random funny. 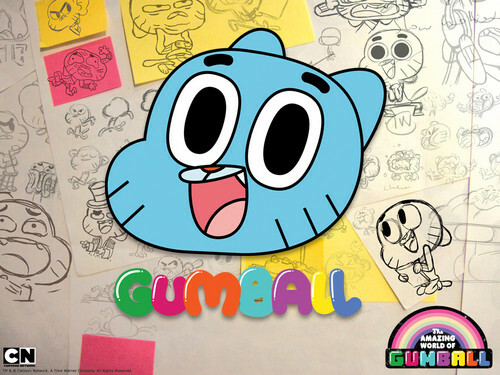 This acak wallpaper contains anime, komik, manga, and kartun. There might also be tanda, poster, teks, and papan tulis. 50 Embarassing Truth atau Dare Questions!